Competency-Based Mathematics is a program offered by The Institute for Academic Outreach that gives eligible students at participating high schools the opportunity to earn college credit from Truman State University for College Algebra and Plane Trigonometry or Precalculus at a discounted tuition rate using an innovative software program from Hawkes Learning Systems. The first step for students and parents who are interested in participating in the Competency-Based Mathematics program is to Contact the Institute for Academic Outreach by emailing institute@truman.edu or calling 660-785-5384. Competency-Based Mathematics is not Dual Credit. Rather, it’s a Form of Dual Enrollment. 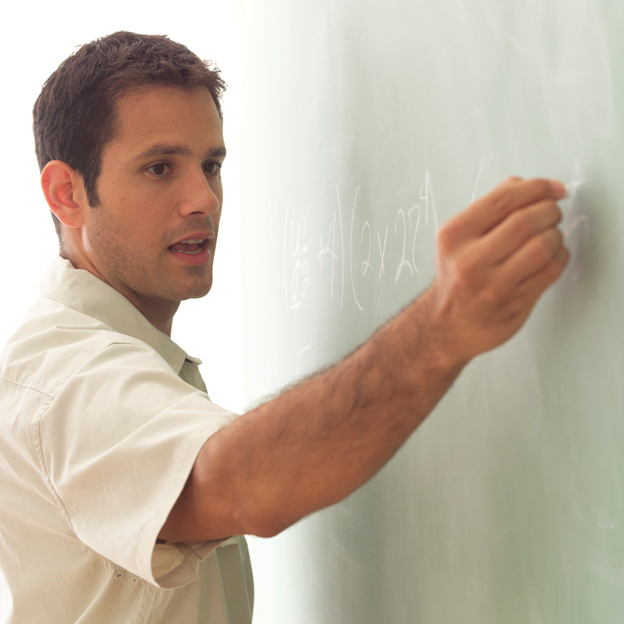 In most dual credit programs, teachers follow the curriculum and policies of the institution offering credit. They must have a Master’s degree with at least 18 graduate credit hours in the subject area they are teaching. Their course, textbook, and assessments must be identical to their comparable offerings on campus. Unfortunately, there are many subjects that schools can’t offer as dual credit simply because they lack the appropriate number of interested students or their teacher lacks the needed graduate credit required by accrediting bodies and the Missouri Department of Higher Education. This is even more challenging in the homeschool setting. Our program most closely resembles what the State of Missouri refers to as “Dual Enrollment,” and most schools refer to our program as Dual Enrollment, Early Enrollment, or Concurrent Enrollment. For students in a homeschool setting, this course will award college credit and will likely meet the requirements of your adopted math curriculum. If you are using a prescribed curriculum, the links on this page will provide you with a full list of course objectives and tested topics for comparison.